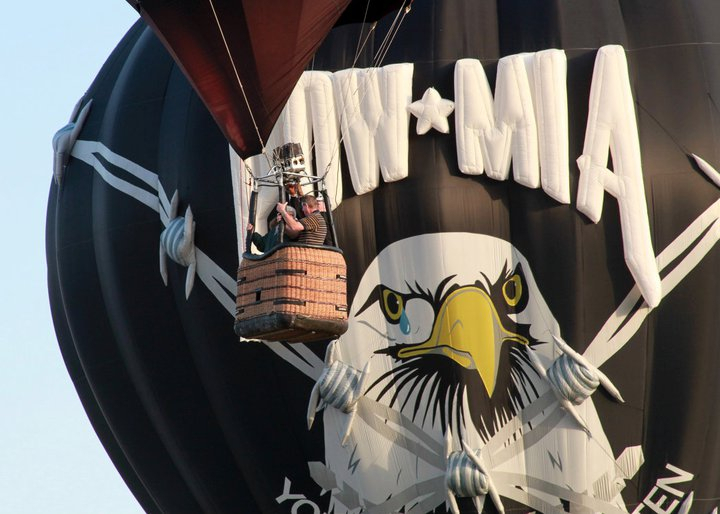 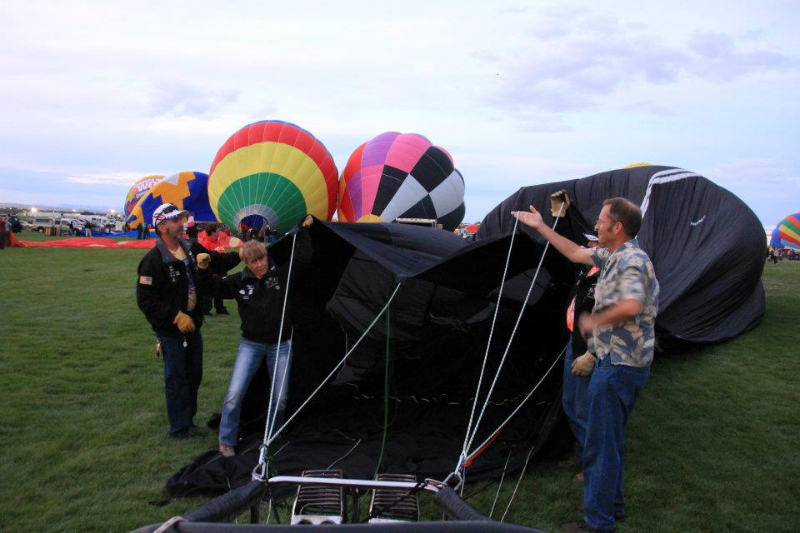 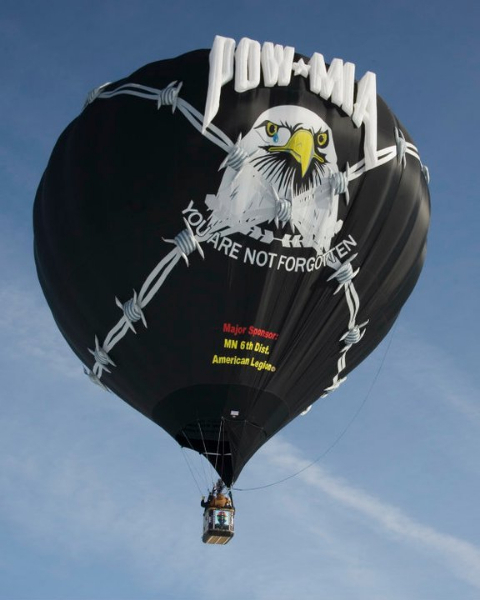 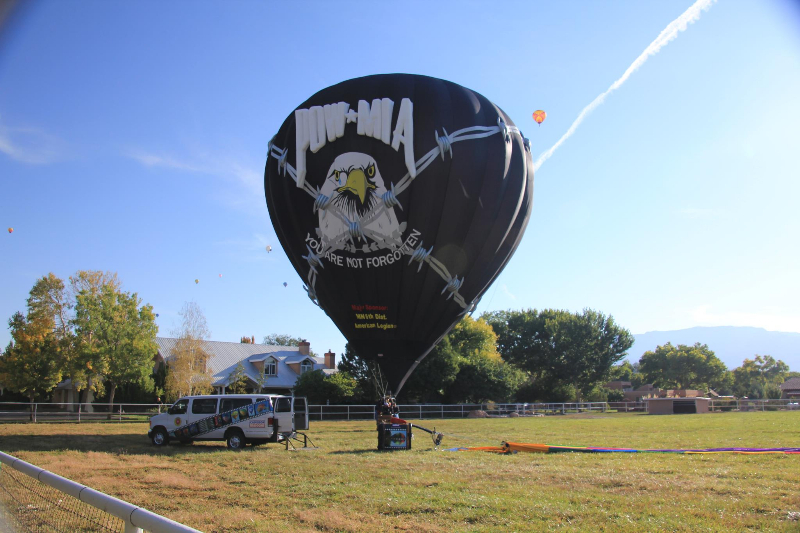 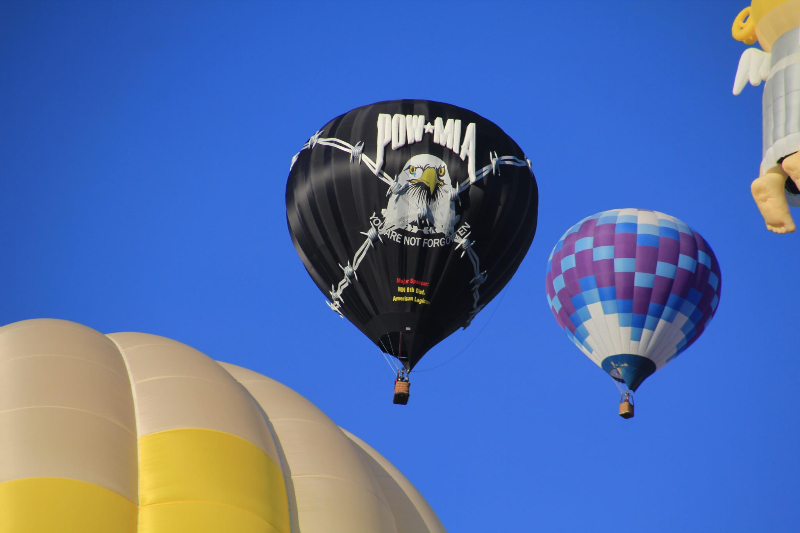 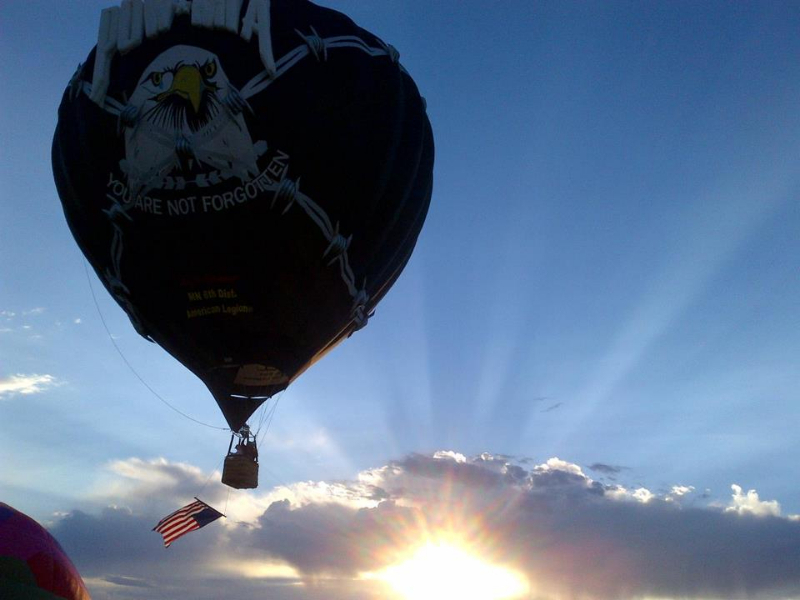 Freedom Flight, Inc will be flying a hot air balloon at the Ride For Healing Friday June 1st and Saturday June 2nd, 2013. 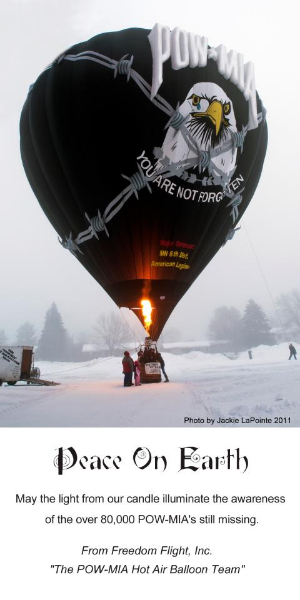 Flights may be canceled due to poor weather. 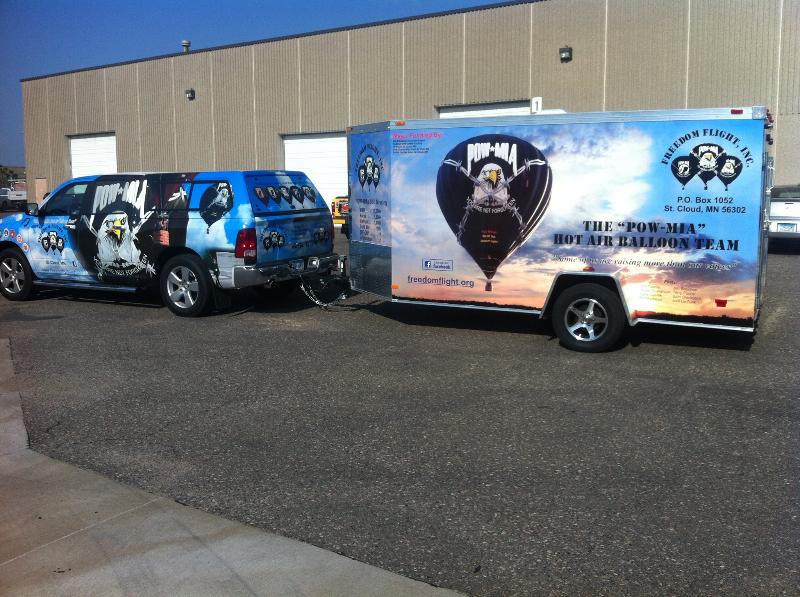 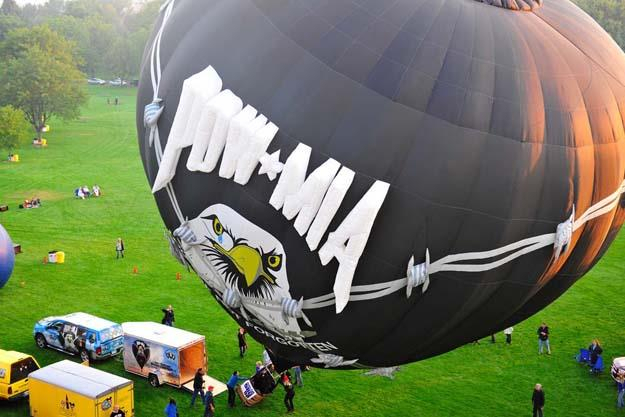 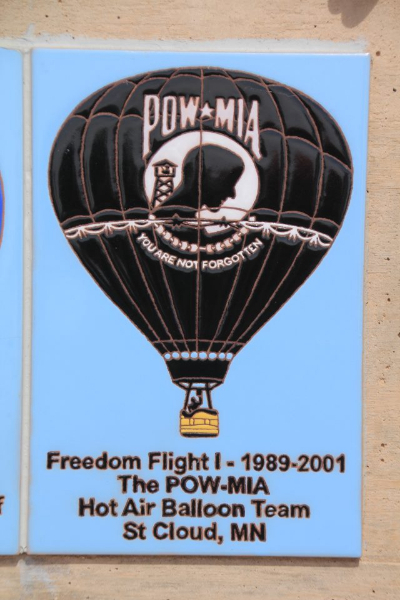 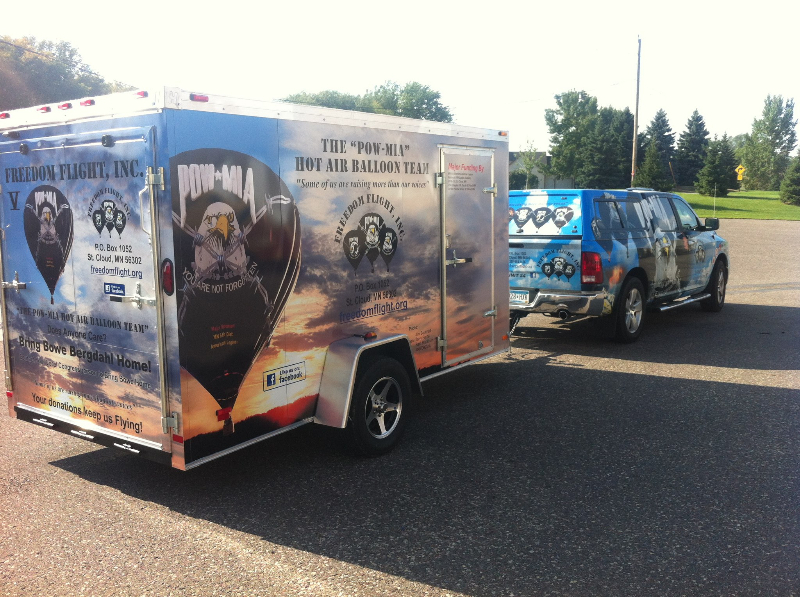 Freedom Flight, Inc. and Honor Flight St Cloud, MN Hub is comprised entirely of volunteers who dedicate their time, talent and funds to fly three POW/MIA Hot Air Balloons at various events across America and the world. 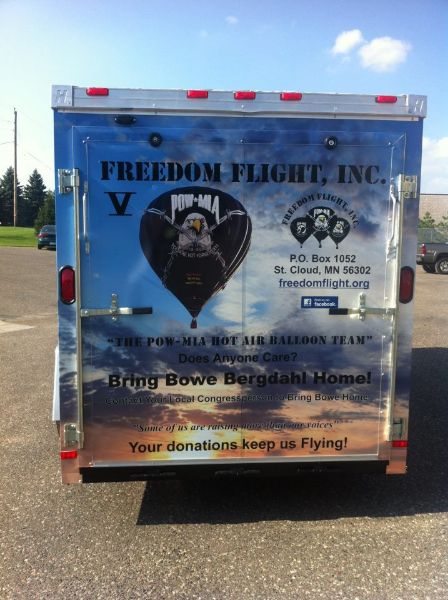 For more information please visit http://www.freedomflight.org or the Freedom Flight Facebook page.